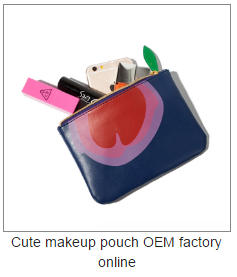 We use export carton.100pcs or 200pcs one carton makeup bag or according to your requirement. and requirements on the makeup bag . A:Our factory is located in Shenzhen City, Guangdong Province, China, about 20 minutes from Shenzhen airport and 10 minutes from Qinghu Subway station. Traffic it’s very convenient. 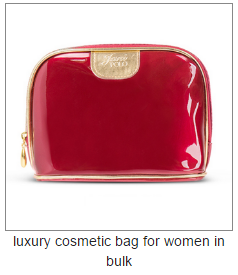 FuYuan Cosmetic Bag Co.,ltd was found in 2008, which has focus on cosmetic bag with mirror, women cosmetic bag,toiletry case for travel, shoulder bag, backpack,shopping bag for many years. 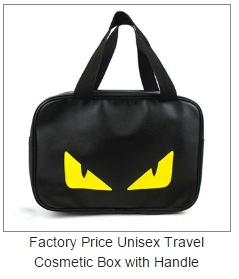 Our factory have more than 200 workers and toiletry bags on sale all over the world.Because of our wide range of products, fine quality, favorable price and professional service,we have accumulated a large number of loyal clients.